Actor Sean Dillingham has signed onto a role in the upcoming comedy production of “The Education of Bobby McKean”, to be filmed in and around the Tucson area in 2019. The film revolves around a young man who has recently been released from a state home and finds himself unprepared for the outside world. He falls into a life of crime and is sent to prison, where he finds true wisdom and a second chance. 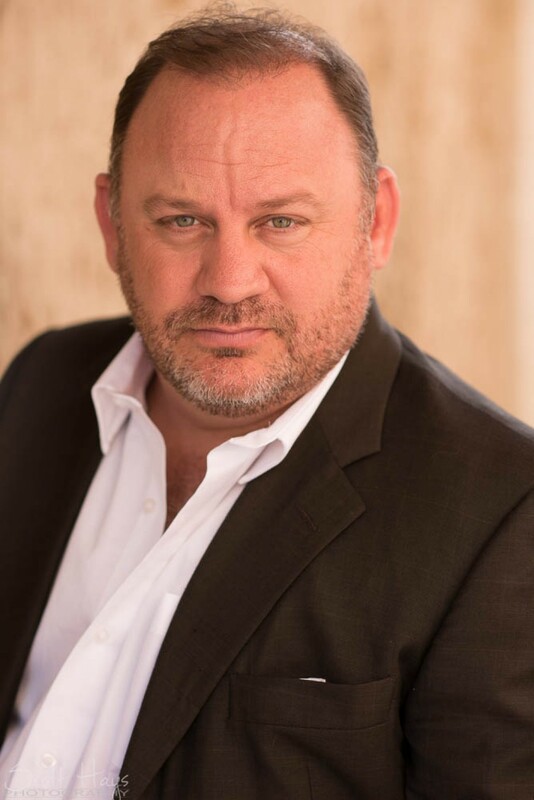 About Sean Dillingham: As an actor, he has appeared in over 98+ commercials and 40+ films and 15 national television series. He’s had network television appearances on Operation REPO, Discovery ID, Buried in the Backyard, The NightShift, Longmire, Brooklyn Nine-Nine, This is Us, There are Johnny and Yellowstone! He has acted alongside Kevin Costner, Tony Danza, Jane Seymour, Patrick Duffy, Roger Bart, Don Ameche, Stacy Keache, John O’Hurley, Andre Braugher, Andy Samberg, Milo Ventimiglia and more.